The world of interior design used to be one dictated solely by fashion. Most people would have their homes designed to match what other people had. And, it would be considered bad to have old or outdated styles in your home. Of course, the same can be said nowadays. But, the lines have become a lot broader. Now, it doesn’t matter what other people have in their home. Instead, you can build your own look from furniture and decor which is popular all over the world. To help you out, this post will be going through two of the most popular areas to base your design. And, how you can blend them together to make for a much more interesting home. Most people love Asian design. With a good blend of clean, smooth curves and intricate designs; Asian interiors always look unique. A lot of the traditional design you find from countries like Japan and Thailand is based in exposed and stained wood. This sort of furniture and decor is very natural in its appearance. It will usually make a home feel warm and homely; without making it cluttered. A lot of Asian lamps, doors, and other accessories are made from paper or other similar materials. This makes them very cheap and easy to repair. So, they can last for years without having to spend a fortune. Websites like Instagram are great for finding design inspiration. But, you might want to look at some traditional design websites, too. Next, it’s time to travel west and into Europe, with the Scandinavian region in mind. Items from this part of the world are great to cover the features and other accessories in your room. The design from this part of the world is well known for it’s minimal attributes. 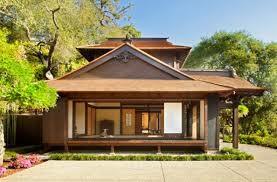 It reflects a good balance between modern and old. And, can usually fit in amongst loads of other types of design; namely Asian design. 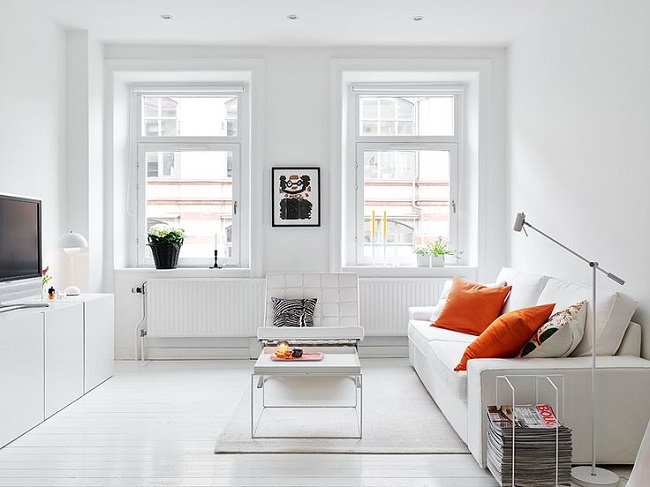 Getting your hands on some *Scandinavian rugs, furnishings, and curtains will give your room a clean look. And, it will help to focus attention on the parts that matter the most. The trick to blending two styles comes with a lot of research. You have to spend a long time looking at how other people have created fusions of their own. The example above is a good one because design from this area of Europe will fit seamlessly with a lot of other design. You may find that works from other parts of the world don’t fit into what you want, though. And, you could make your rooms look bad; if you choose a bad mix of styles. It’s important to keep things like this in mind when you’re doing your shopping. The effort you put into this will be worth it; but, only if you put in enough of it. Hopefully, this will inspire you to start looking for new ways to make your home unique. A lot of people settle for furniture from places like Ikea. Unfortunately, these styles don’t look quite as interesting as most people would like. And, this leads to boredom.